Welcome! 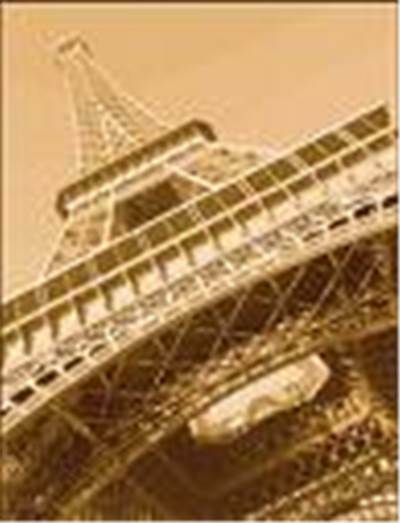 Here you will find information about Budgettranslations and our French translation services. Our team of project managers at our European and USA based offices takes care of your documents from and into French. Our French department has a global network of carefully selected translators. We select the most suitable translators, interpreters and proofreaders for each translation project. You can contact us for a good product, low rates and excellent service. Please call one of our project managers for more information: . Please fill in the quote request form to request a price quote for a translation into French. You can also send us an e-mail. We will review your text and send you a price quote right away.